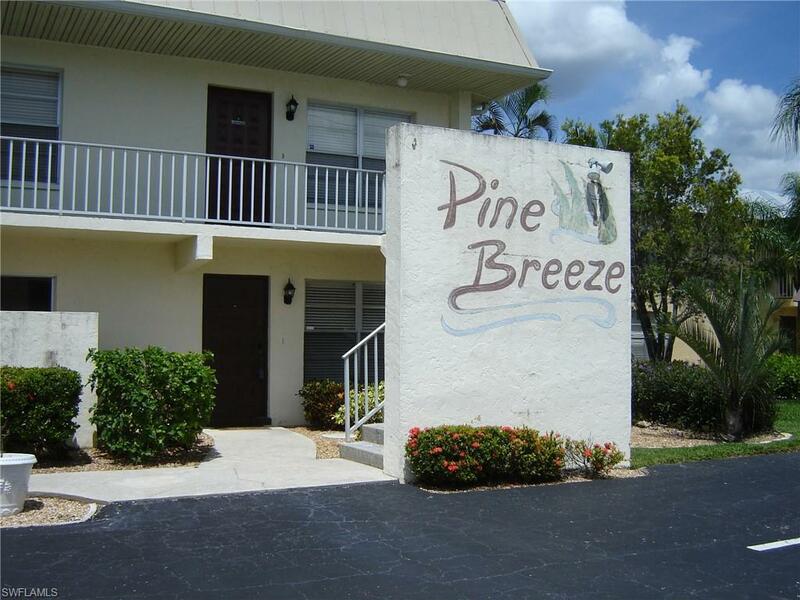 ***NICE PRICE REDUCTION***GULF ACCESS 1st FLOOR CONDO that is pet friendly within walking distance to downtown. 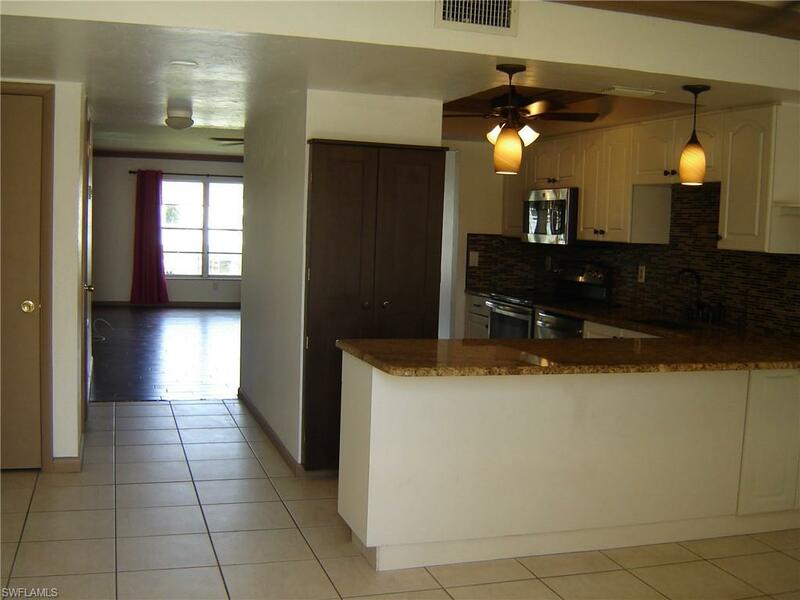 Beautiful 2 bedroom 2 bath 1200+ sq ft with an open floor plan and is priced to sell. 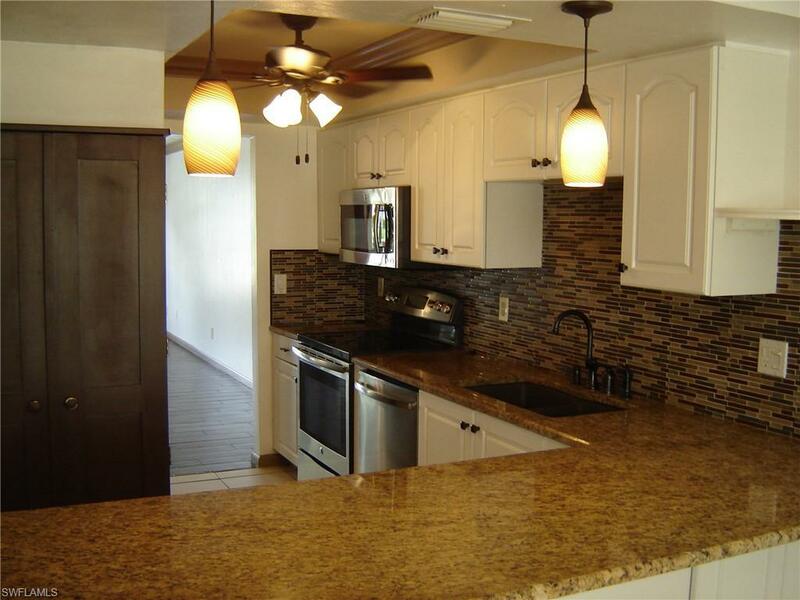 This unit includes a bonus area that can be used for a dinning area or office. 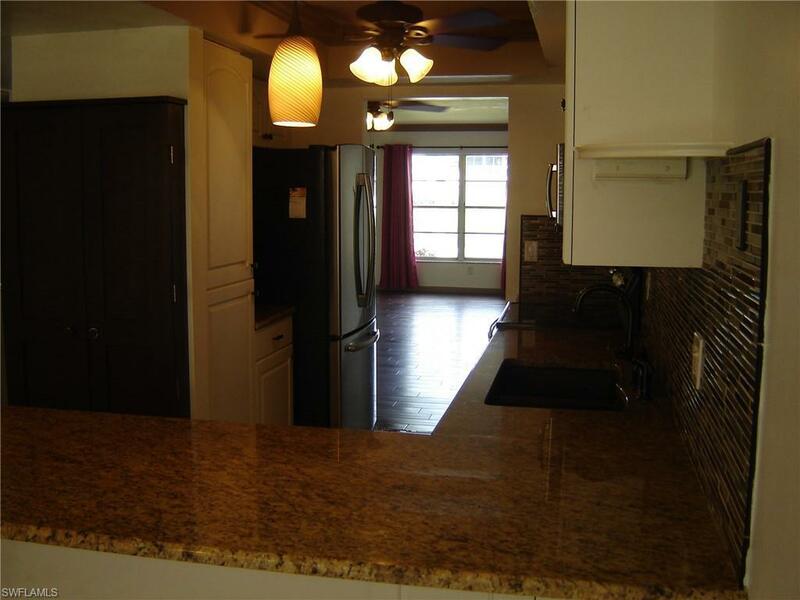 The kitchen has been updated with Granite Counter tops, glass back splash, Wooden Cabinets and Stainless Steel appliances and has a washer and dryer in the unit. This property is move in ready. Two docks are available on a first come first serve basis. Please bring your buyers to see this one, they won't be disappointed. Seller says bring offers. Listing courtesy of David Dougherty of Re/Max Realty Team.